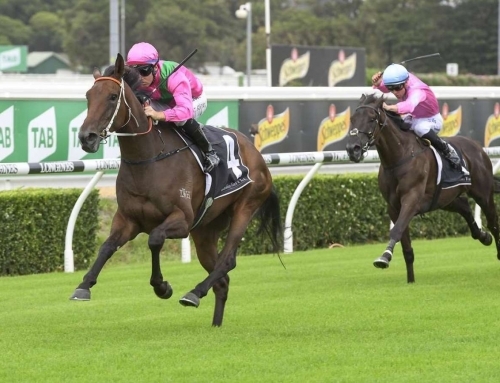 More Than Ready youngster Kooweerup will travel straight to Sydney or Adelaide for a stakes race following a flashing-light victory at Sandown Hillside on Wednesday. 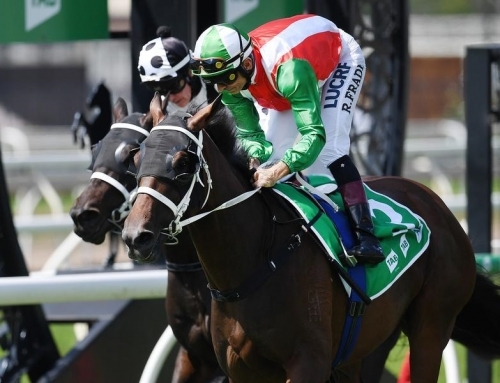 The Melbourne-based 2yo filly looked every inch a black-type performer when she powered home to defeat Godolphin rep Flirting (Medaglia D’Oro) in the Ladbrokes Hcp (1000m). Kooweerup started a $3.50 favourite on debut after impressing trainers Ciaron Maher and David Eustace in a trial last week. 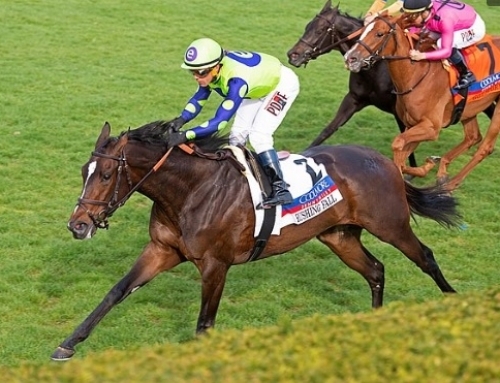 “She’s developing really well and it would be lovely to get some black type now,” Eustace said. “She’s quite strong and pretty forward so we will press on. The Sydney Championships finish on Saturday week leaving the Breeders’ Stakes Gr.3 at Morphettville on April 27 a more realistic target. 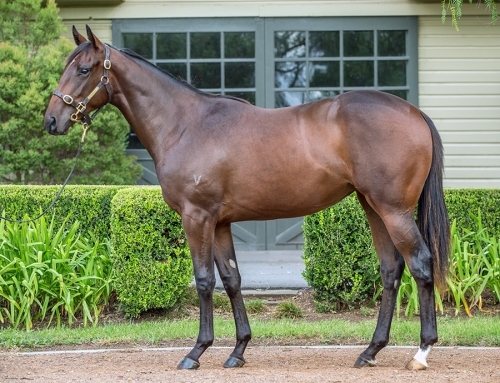 Kooweerup had the looks to go with the pedigree as a yearling. 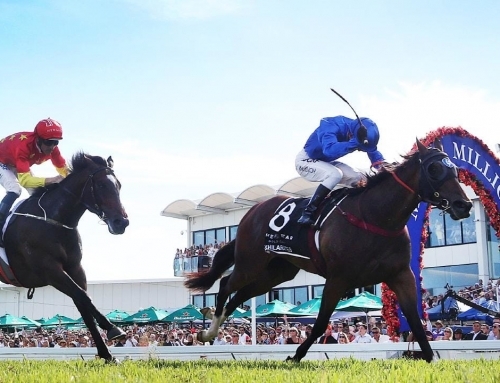 Vinery sold her for $650,000 to Yulong Investments owner Zhang Yuesheng at the 2018 Gold Coast Magic Millions. Her dam Allez Wonder (Redoute’s Choice) was trained by Bart Cummings to a Group 1 victory in the 2009 Toorak Hcp . 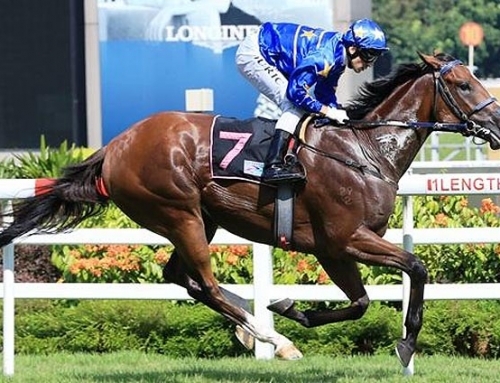 Vinery legend More Than Ready is also the sire of 2yo colt Yulong Ready who races second-up in the Ern Jensen Funerals Hcp (1200m) at Caulfield this Saturday. 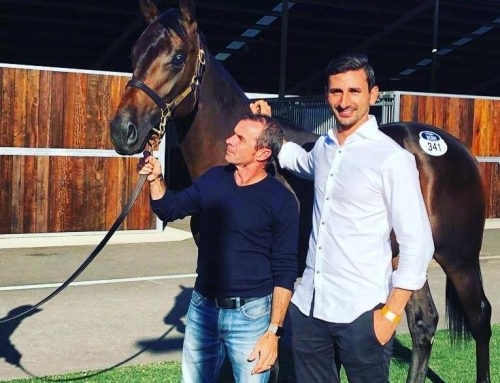 He was runner-up on debut at Bendigo last week and was a bargain $85,000 buy at the 2018 Magic Millions National Sale. 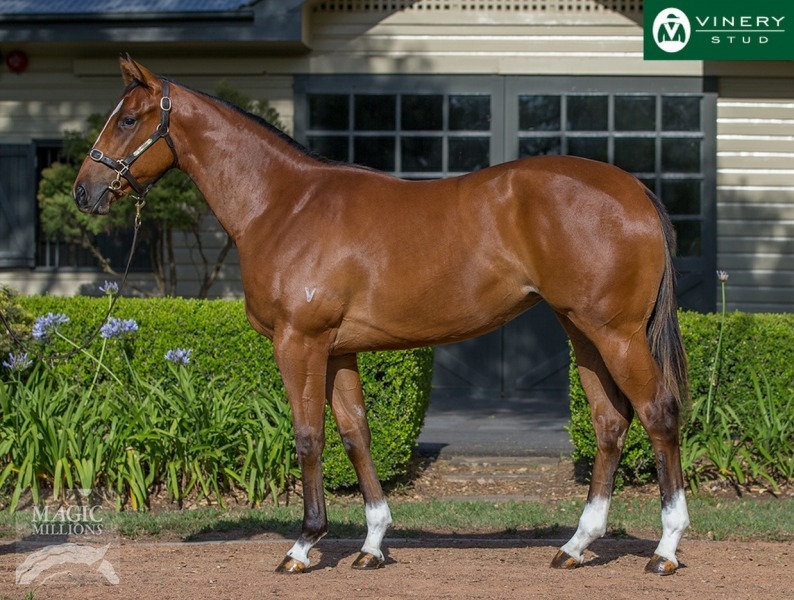 Yulong Ready (NZ) is from a daughter of Sydney stakes winner Kakakakatie (Zeditave) whose current yearling is an All Too Hard colt with Leon and Troy Corstens. 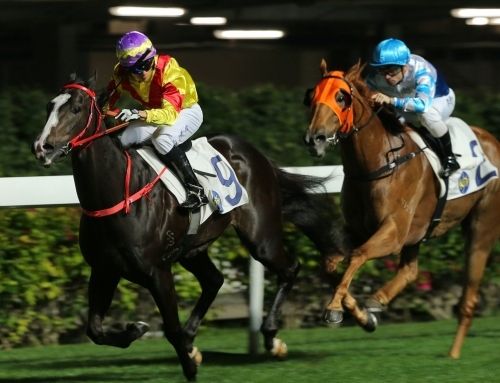 Kakakakatie’s 4yo son Dream Come True opened his account in Hong Kong on Wednesday evening as an even-money favourite in the HK Exchanges Challenge Cup (1000m). He won for Team Hawkes when racing as Darhad prior to an offshore transfer last year. Dream Come True is by All Too Hard and the Vinery sire also won the last race at Sandown on Wednesday with All Too Huiying. Now with Phillip Stokes, he adopted the front-running tactics that were so effective during a black-type victory at Flemington during the 2018 Melbourne Cup carnival.